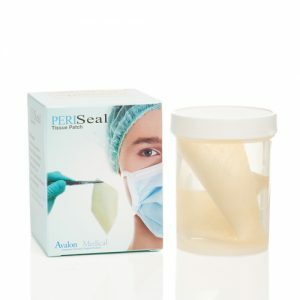 Whether you’re looking for a strong, durable patch for reconstructions or a regenerative healing patch for wound closure and faster healing, we have a product for you. 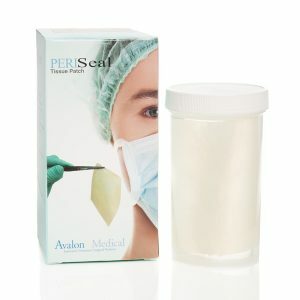 PeriSeal is a strong, resorbable stabilized collagen patching material cut from porcine pericardium. It is best used in soft tissue patching applications, suture line buttressing or wherever additional structural support is required, such as in cardiac reconstruction or hernia repair. This product can also be successfully used for abdominal wall and thoracic wall repairs. PeriSeal offers exceptional strength, elasticity and biocompatibility properties combined with superior handling.